Founded in 1983, Southland Painting Corp. is a provider of industrial painting services. 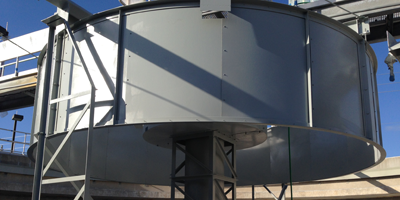 Based in Ft. Lauderdale, Fla., the company specializes in water and wastewater treatment plants, industrial painting, sandblasting, cementitious coating and waterproofing. Southland Painting Corp. offers a wide range of services, including lift station rehabilitation, plural component applications, ultra high-pressure cleaning as well as floor coating. Southland Painting Corp. is a recipient of the 2008 Contractor of the Year award from Tnemec Inc.